What Will Tom Cavanagh & Danielle Panabaker Be Up To In ‘The Flash’ Season 3 Premier? With Flashpoint quickly approaching on the season 3 premier of The Flash, the show’s main cast of characters are about to get a timeline shift that gives them all altered pasts, presents, and futures. From everything we’ve seen in the promos so far leading up to the new season, we have a fairly good idea about what most of the main cast will be doing in their altered state. Cisco, Barry’s parents, Iris, Joe, and Wally have all had something revealed about them so far. 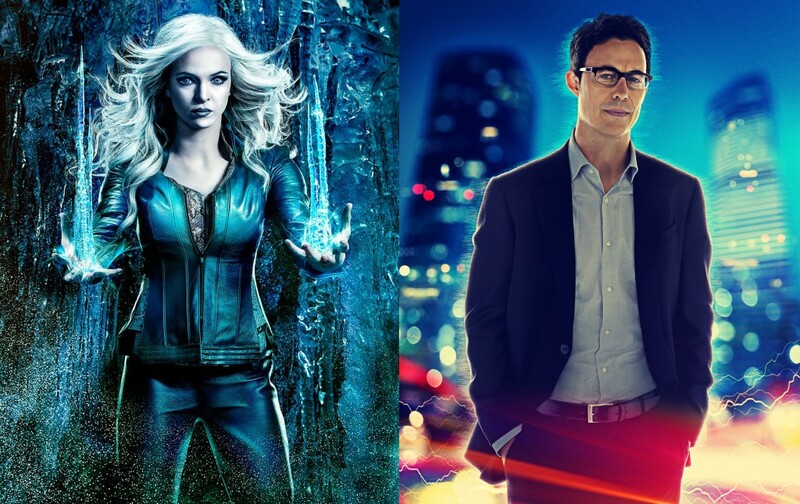 However, two of the show’s main characters, Tom Cavanagh (Harrison Wells) and Danielle Panabaker (Caitlin Snow/Killer Frost) have not had much – if anything – revealed about them so far. Meanwhile, having seen the premiere, we can confirm that the scant teases thus far about Flashpoint’s version of Caitlin have been very carefully worded. And it is awesome. As it turns out, Harrison Wells is completely missing from the premier. Does that mean he’s dead? I’m sure that if he were up to something cool there would at least be a tease about the character. We already know he is going to be in season 3, so he didn’t disappear from the multiverse. Just like I’m guessing Caitlin is Killer Frost in the Flashpoint timeline, I’m going to assume Harrison is dead and that is why he is not mentioned even once. But again, these are guesses and could be totally wrong – but we don’t exactly have a long time left until we find out, so let your theories be known in the comments! The Flash comes back to the CW for its third season on October 4th!